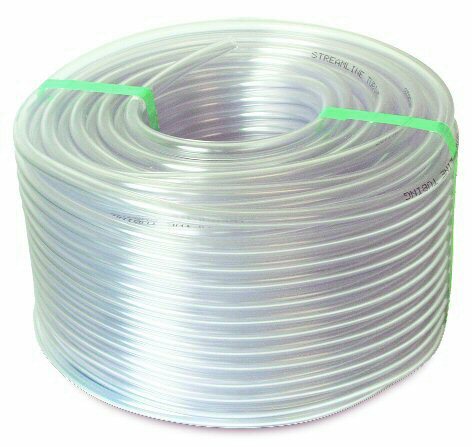 A 50 metre roll of high quality 5mm internal diameter clear PVC hose suitable for running up water fed poles due to its small diameter or simply as extension hose. Also available in 20 metre rolls. See our Rectus 21 range of connectors for joining this hose. Please note, this hose is for use as pole hose only, we do not recommend using it on a hose reel.